We’ve discussed the value of content marketing before, but what trends are hot this year? Today’s blog post shares what the most recent research says is popular and how to implement these trends in your brand’s strategy for 2019. 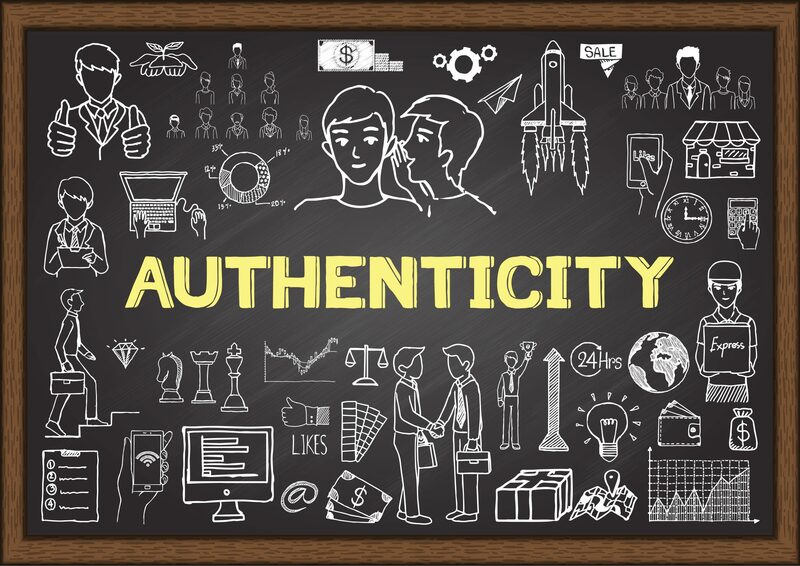 How does your content marketing strategy strive for authenticity? In light of fake news and corporate scandals, consumers want brands they can trust – and they’ll reward them for transparent authenticity. Science Daily backs this up too, sharing new research that shows consumers are willing to pay more to support businesses with a good reputation. TOMS Shoes, famous for its “One-for-One” initiative (which provides a pair of shoes to a child in need for every pair purchased by customers), provides full transparency as to how the company’s initiative has panned out. How can you apply this to your own brand? Spend some time reflecting on what defines your brand. What do customers tell their friends about it? How would employees describe it? Once you have a clear picture of your business, consider ways to share this image publicly. Show them the real people behind your brand through images and videos of your team. Share feedback from real customers by posting user generated content as well as testimonials. Also, as the examples above show, consumers like information, so give it to them. What expertise or insider tips and tricks can you provide to genuinely make their lives better? 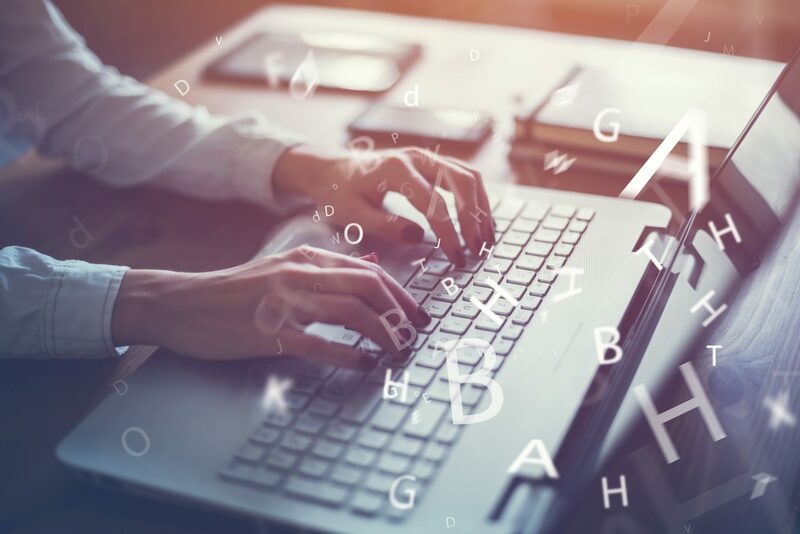 Make sure your content marketing strategy connects with your target audience. 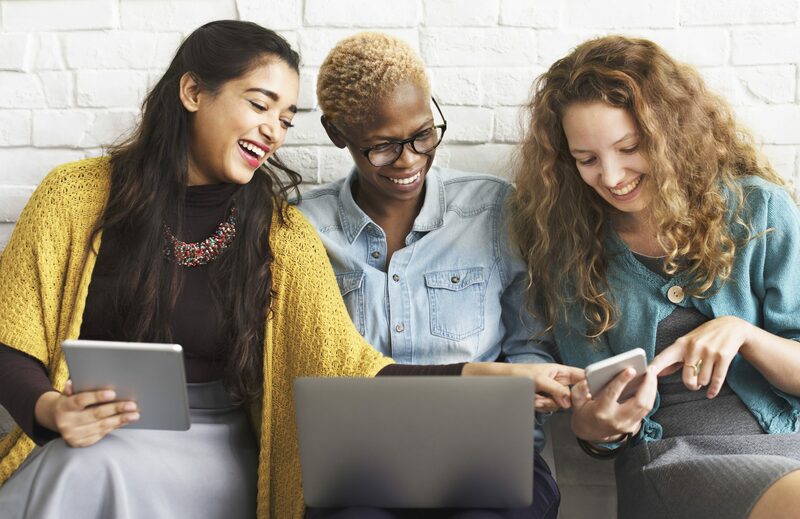 Here are a few specific ways you can emphasize a personal connection as part of your content marketing efforts. Reply promptly. If someone gets in touch with you via social media, email, blog comment, text message or any other way, respond as quickly as possible. Make sure your reply shows you listened and understood, and if you need more clarification, ask for it! Host Twitter chats. If your target audience is on Twitter, form a connection with them through monthly chats! Hootsuite does a nice job of explaining what this means: “A Twitter chat is a public discussion on Twitter around a specific hashtag. [They] are a great way to build community by generating lively discussions around your customers’ interests. The chats are held at a specific time, cover one topic or theme, and are led by a moderator.” Hosting a live conversation via tweets can be a fantastic way to connect with users in real time. Run Facebook Live Q&As. Similarly to Twitter chats, these “in the moment” videos are a fantastic way to connect with consumers in real-time. Users can ask their questions and get an answer from a person right in front of them, plus they’re incredibly cost-effective (free!) to run. Embrace social Stories. Although Snapchat started these vertical micro-videos, they’re incredibly popular on Facebook, Instagram and WhatsApp too. In fact, Block Party reports that since platforms began debuting Stories in early 2016, there’s been a 987 percent increase in usage and a growth rate 15 times higher than major social platforms’ feeds. Want some ideas for your brand’s Stories? Here are three creative ways to boost engagement. Long-form blog content remains an important part of your content marketing strategy. 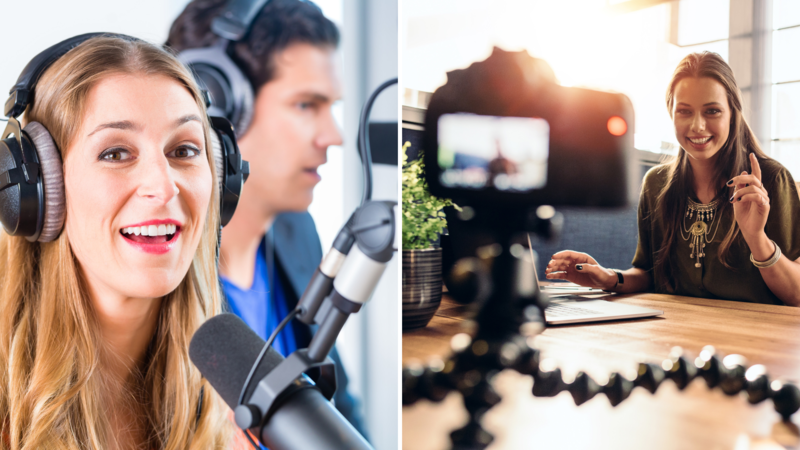 Consider adding videos and podcasts to your content marketing strategy. While long-form articles are valuable, they’re not the only way consumers are taking in content. People digest information through visual, auditory and tactical methods, so it would make sense that an effective content marketing strategy would include as many ways as possible to share your messages; make your content available to consumers in a variety of ways. In addition to developing content in a variety of media, we publicize all of them so our target audience can consume whichever forms resonate with them best. Promote all your content marketing messages everywhere you can by posting them on your blog, including them in your email newsletter and sharing them on your social media channels. Thanks to visual search, images are playing an even larger role in content marketing. Consumers can simply take a picture with their smartphone and upload it to a search engine like Pinterest to quickly find that product for purchase online. Or, they can use an image search to find products to complement the general aesthetic they are going for. Pinterest has really pioneered this form of search. But Google will be close behind, with its already vast index of images. As you upload images to your website, keep visual search in mind. In addition to being high quality, include as many details as possible in the file itself so search engines know if it’s relevant to an image search. Your content marketing strategy should make it as easy as possible for customers to purchase. Do you sell products online? 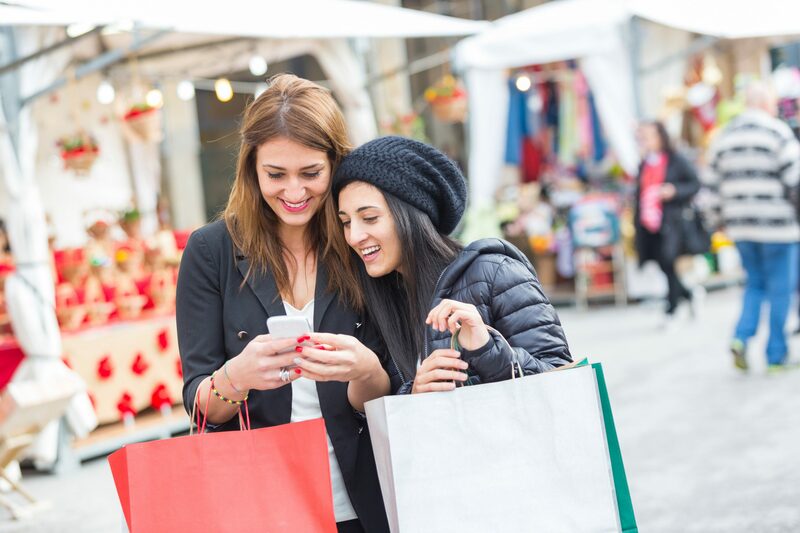 If so, social commerce can be incredibly useful for your content marketing strategy. Instagram’s shoppable posts let users discover and purchase your products right from their app, as does Facebook’s Marketplace. 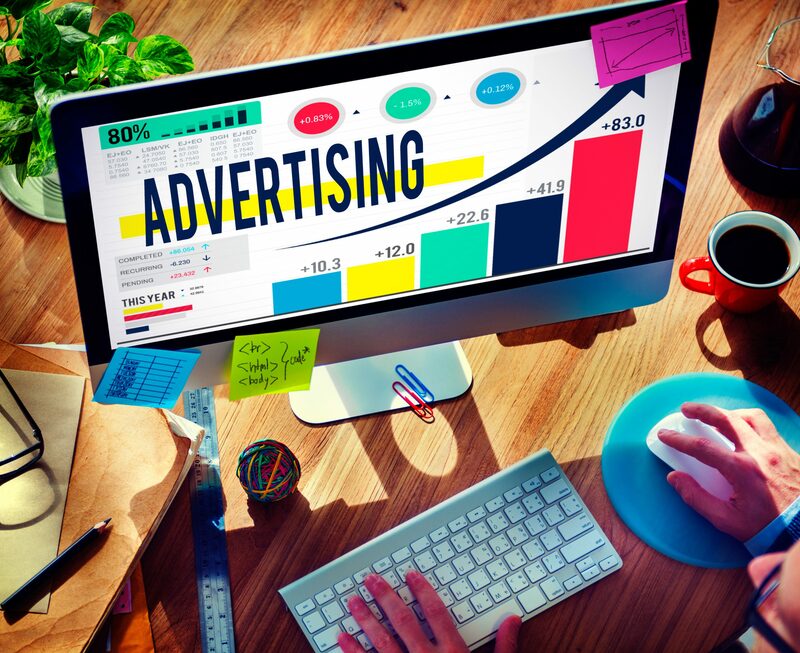 Your content marketing strategy should include creative ads. While organic social media continues to be important to your content marketing efforts, the most effective strategies include an element of paid opportunities; studies show nearly one out of every four Facebook pages advertise. It’s also important to note that 85 percent of users ignore ads and focus on organic search results. This tells us that for your brand’s advertising to pay off, it needs to provide value to your target audience – just like your organic content – instead of being overly sales-y. Ads are definitely an investment, but when paired with all your other content marketing tactics they can be extremely beneficial. Complementary businesses can be an asset for your content marketing strategy! 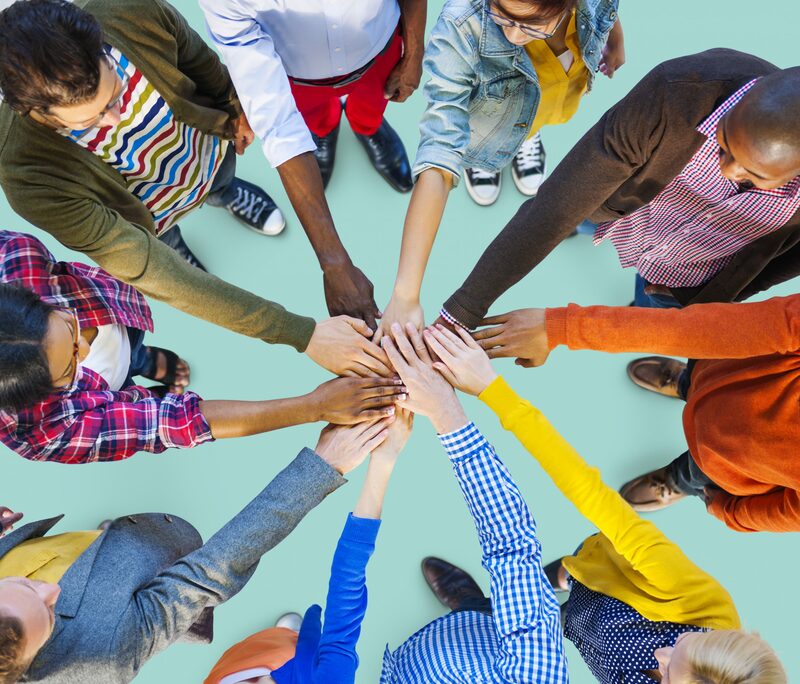 As brands work towards creating compelling content for target audiences, some are partnering with complementary companies to collaborate on specific projects. What types of businesses complement your products or services? Reach out to them find out if you can help with each others’ content marketing efforts! Don’t be afraid to get creative in your collaboration!